Just a quick post to bring your attention to an excellent documentary found on The Glenrothes website. 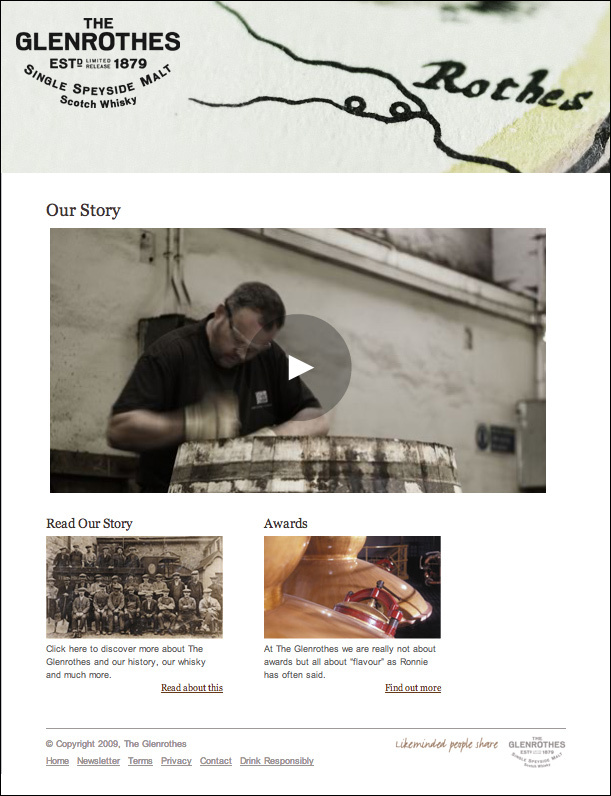 A self made doco taking you through the process of how their whisky is made form start to finish. 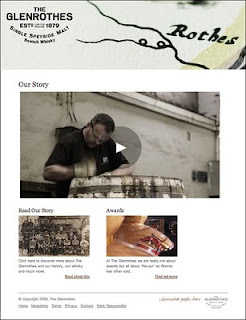 Although we all might know a little bit about most things that happening in the whisky process, this mini documentary is short & sweet, demonstrating a heck of a lot. The presenter Ronnie Cox also gets a little too raunchy and personal with his whisky tastings at the end, which just makes it all the more fun to watch. The mini doco is modest, passionate and direct which is why I think for those that have not seen it to make a date with The Glenrothes website this weekend (see here).